On Saturday, iconic fashion photographer and New York Times photo journalist Bill Cunningham died in New York at the age of 87. Cunningham had recently been in the hospital after suffering a stroke prior to his death. His death was confirmed by The New York Times early on Saturday evening. 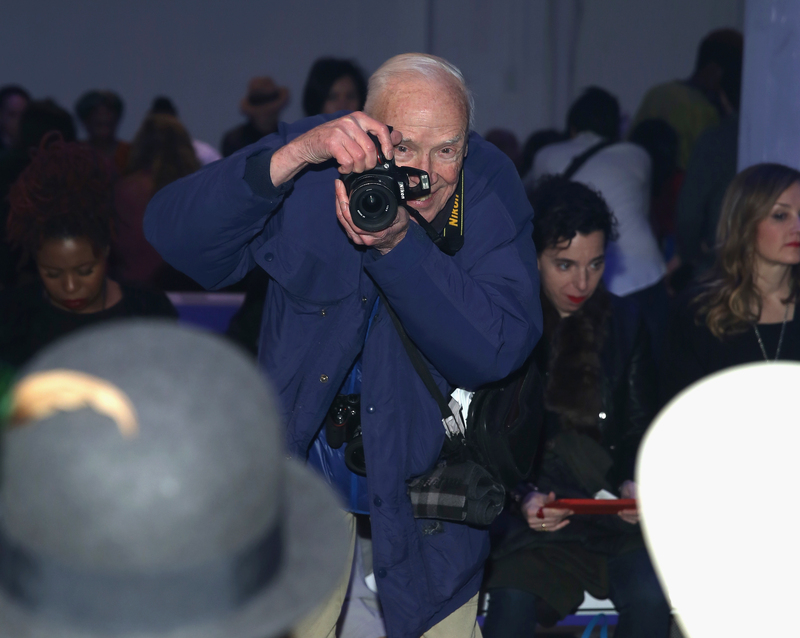 As news of the legendary photographer's death spread across the media and fashion world, celebrities, fans, and colleagues took to social media to share kind words and tributes for Cunningham. If you're looking for memes and tributes of the late photographer, here are a few you can share to honor the icon. As stated by The New York Times , "In his nearly 40 years working for The Times, Mr. Cunningham operated both as a dedicated chronicler of fashion and as an unlikely cultural anthropologist, one who used the changing dress habits of the people he photographed to chart the broader shift away from formality and toward something more diffuse and individualistic." Cunningham's unique role in the fashion industry is captured by the quotes, images, and other tributes that appeared across various social media platforms after his death.